Incredible racing action with strong fields in each category highlighted Day 2 of the 2017 Avenal Spring Nationals in Avenal, California. Gary Mink led the pack in Top Alcohol Qualifying with a strong 2.43 lap off the trailer. But the tables would be turned in the makeup Final Round from the October event where Jake Morton turned on the win light over Mink with a Personal Best 2.44 ET for the Morton team. The October event final round saw a huge story in the Top Eliminator class as Ron D’Artenay used an incredible perfect 2.950 (2.95 Class Index) to not only take the event win over Marc Whitmore, but also clinch the #1 qualifying position for this weekend’s event. In the bracket classes, Kenny Hayes continued to be the big story of the weekend as he followed up Friday’s Pro Gambler win with the Saturday Pro Gambler class win over a field of 45 entries then went on to take the Sportsman 1 class win as well making it three class wins for Kenny on the weekend with one day of racing remaining. Austin Thomas put his Jeep in the Winner’s Circle for Sportsman 2 while Mathew Wilson piloted his Chevy Truck to the Sportsman 3 victory. The ATV classes saw DJ Noerr keep up the winning ways for Morton Racing as he took the Motorcycle Sportsman 1 win while Bert Boatman emerged with the win in Motorcycle Sportsman 2. Racing action concludes on Sunday with Heads-Up class, Pro Bracket & Junior Eliminations. The 2017 Avenal Sand Drags Spring Nationals kicked off with an action packed day of racing in Avenal, CA. Kenny Hayes got the job done in Friday’s Pro Gambler category as he defeated Sam Montgomery in an all-Jeep final round. Phillip Star dominated the ATV classes on Friday taking the Motorcycle Gambler title as well as the Motorcycle Pro 1 victory from the 2016 Avenal Fall Nationals continuation. Wrapping up the October event in all Pro Bracket classes on Friday saw some incredibly close action. Steve Foster completed a clean sweep of the Pro 1 class at the 2016 Avenal events defeating Dave Harrell in the final round. The Pro 2 & Pro 3 finals were identical as Chris Adamson emerged victorious over Charlie Johnson in both. Craig Wright kept up his winning ways taking the Motorcycle Pro 2 win over Kevin Ruiz. Due to heavy winds, Top Alcohol & Top Eliminator qualifying was postponed until Saturday, where these classes will get three qualifying passes. 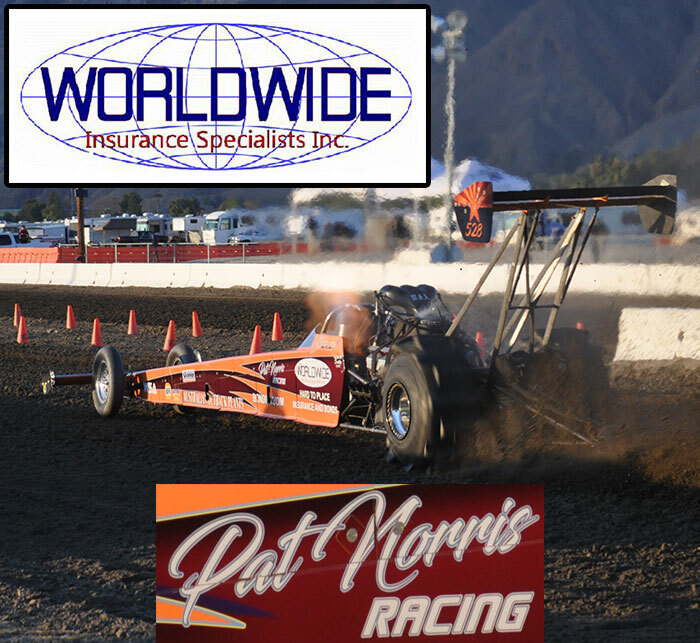 Sportsman & Pro Gambler action will also be on tap for Saturday at Avenal Sand Drags.